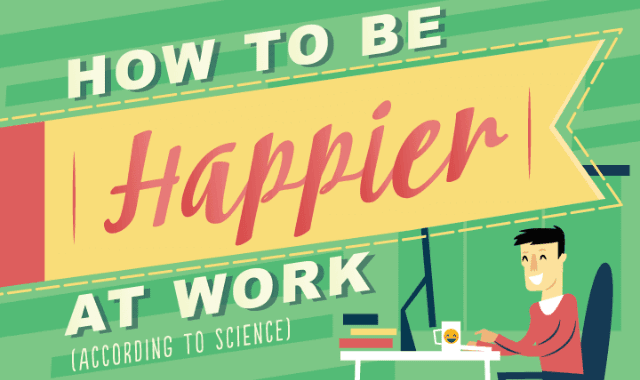 How To Be Happier At Work #Infographic ~ Visualistan '+g+"
We all get stressed with work. Too much however, and it can quickly cause severe unhappiness in our lives. With the right techniques, you can turn that frown upside down and get the job done with a smile on your face.